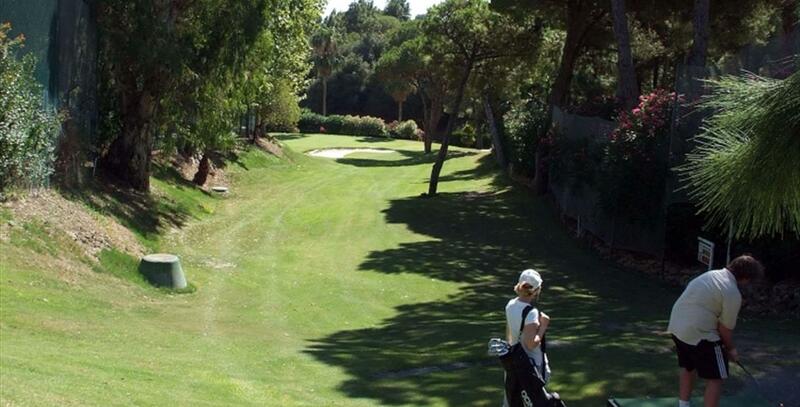 The nine-hole La Siesta course in Calahonda is a private club although visiting golfers are always welcome. 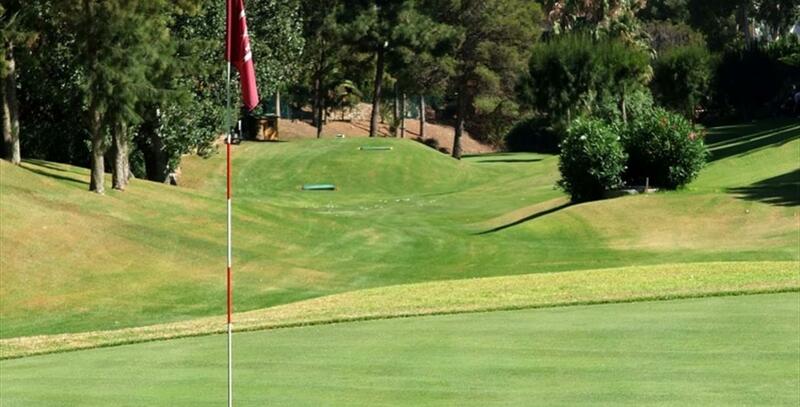 Enrique Canales designed this layout in which the distances from tee to green vary widely. 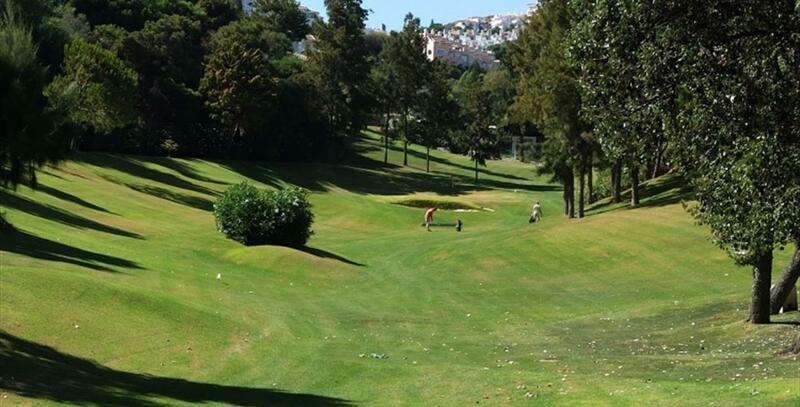 The 7th hole may even require a wood to reach the green. 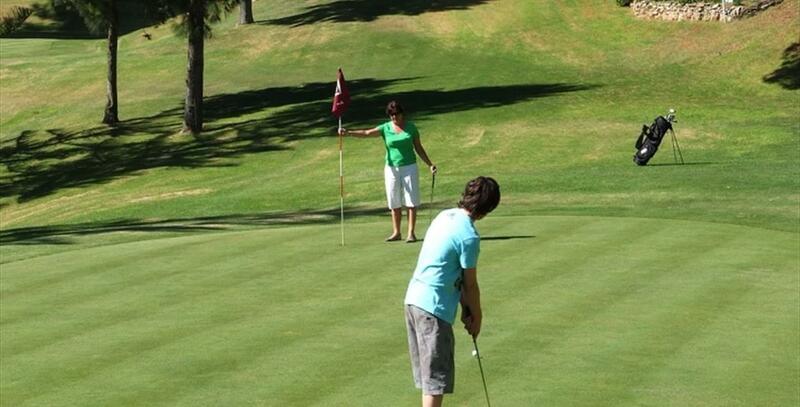 After a round you can retire to the clubhouse and enjoy the views of the sea and the last hole.